1866 - Frank Gelett Burgess, artist, art critic, poet, author, and humorist; coined the term "blurb" for a quote about a book, printed on the cover to spur sales. 1878 - A.H. Tammsaare, writer whose work is among the most important in Estonian literature. 1912 - Barbara Tuchman, two-time Pulitzer Prize-winning historian and author. 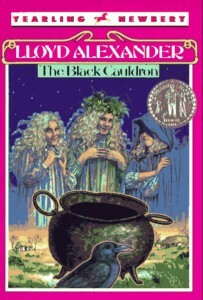 1924 - Lloyd Alexander, Newbery-winning American author of children's and young-adult fantasy. 1925 - Jack Spicer, Beat poet of the San Francisco Renaissance movement. 1931 - Allan W. Eckert, Newbery-winning American naturalist and writer. 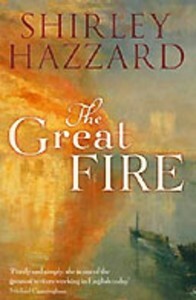 1931 - Shirley Hazzard, Australian/British/American novelist; National Book Award winner. 1935 - Richard Brautigan, author of parody and black comedy. 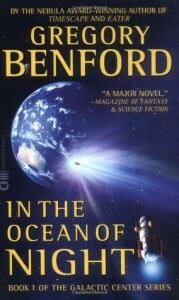 1941 - Gregory Benford, astrophysicist and science-fiction author. 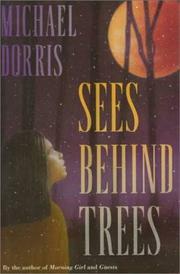 1945 - Michael Dorris, author of Native American-themed literature. 1955 - Judith Tarr, fantasy author who also writes as Caitlin Brennen and Kathleen Bryan. 1974 - Jemima Khan, writer, editor, heiress, and human-rights activist.